Looking for a great Football Parties in Sydney for you child for their next Birthday Party then we certainly have the answer for you for a stress free fun and entertaining party for your young ones. 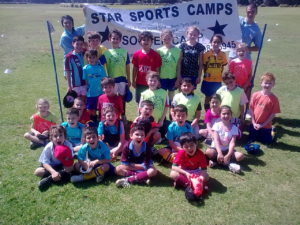 A full range & variety of Kids Football Parties In Sydney birthday Parties Sydney + activities to suit all ages, skills and abilities in Sydney. 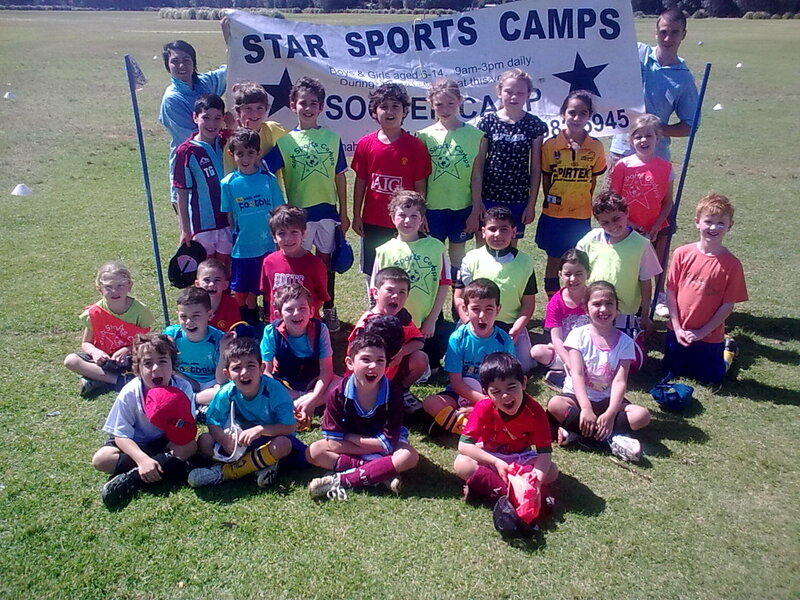 These Birthday Parties Sydney can be specific themed parties eg soccer all the way through or may include a variety of sports or general party games.